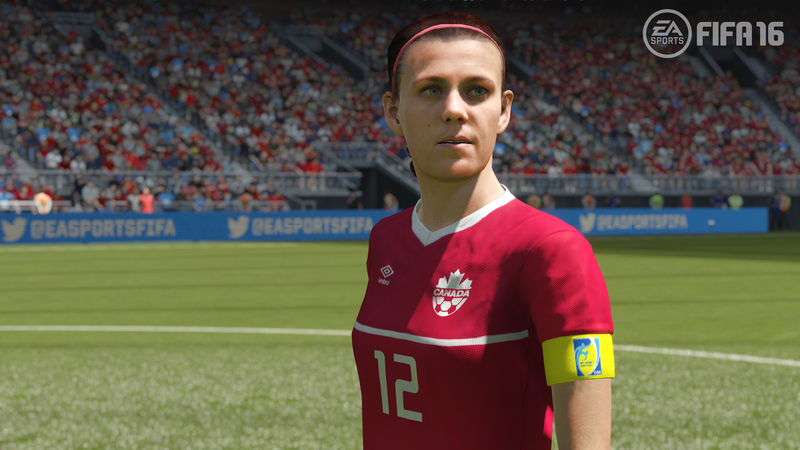 EA SPORTS™ FIFA 16 will feature 12 Women’s National Teams for the first time in franchise history when it launches starting on September 22, 2015 in North America. Women’s National Teams from Australia, Brazil, Canada, China, England, France, Germany, Italy, Mexico, Spain, Sweden, and the United States of America will all represent their respective federations in several FIFA 16 game modes including Kick Off, an Offline Tournament, as well as Online* Friendly Matches. 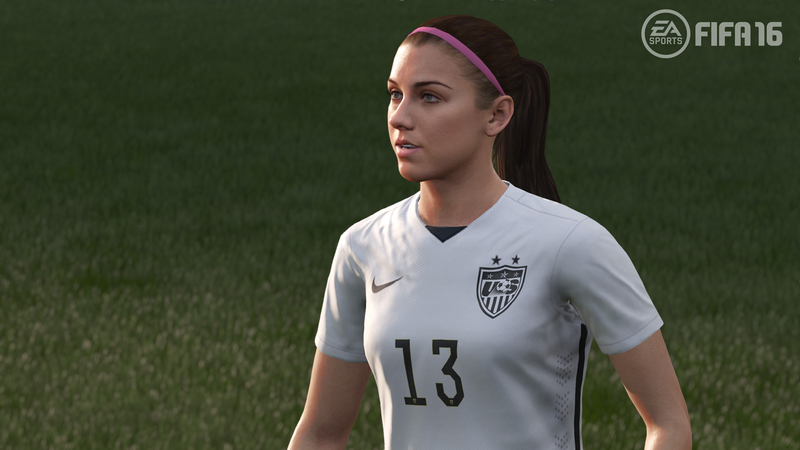 To see Women’s National Teams in the game, visit http://easports.com/fifa/women. 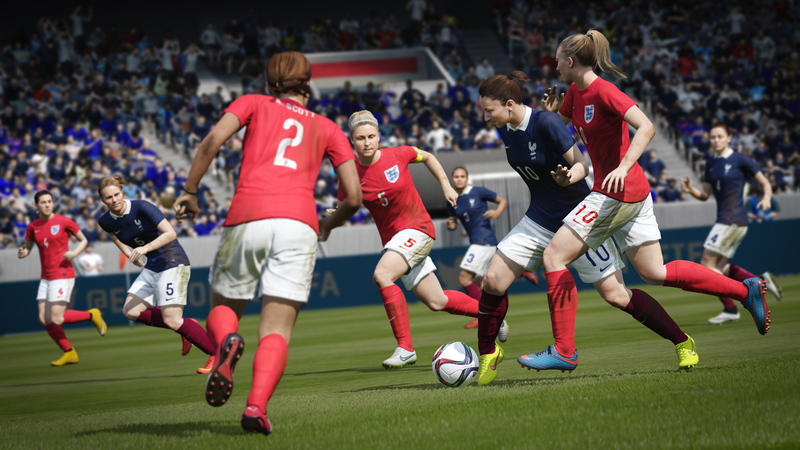 “Bringing some of the best women’s players and teams in the world to our franchise is a massive event for EA SPORTS, and we are equally excited about bringing millions of fans a new way to play,” said David Rutter, VP and GM, EA SPORTS FIFA. From all new player movement and likeness, to realistic animations and attributes, the FIFA development team have authentically recreated 12 of the top-ranked teams in the world. 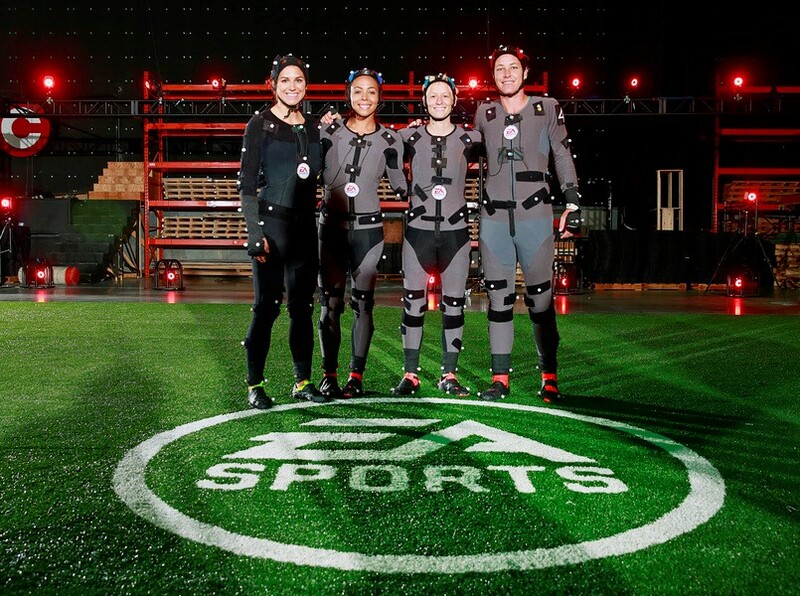 Capturing all new player movement was done with meticulous detail and supported by a motion capture session at EA Canada with four top players from United States Women’s National Team: Sydney Leroux, Abby Wambach, Alex Morgan, and Megan Rapinoe. The players’ movements helped to build new locomotion for women in FIFA 16 including new walks, runs, sprints, and horizontal movement. Soccer Canada also visited EA to provide full-player references captured using the 360 degree body scanning rig – the references were then used to develop new player models. And the mobile headscanning unit travelled to a variety of tournaments and events around the world to capture facial features including hairstyles to ensure players look as realistic as possible in FIFA 16. Players in the game will look and move in game like they do on the pitch when representing their country. 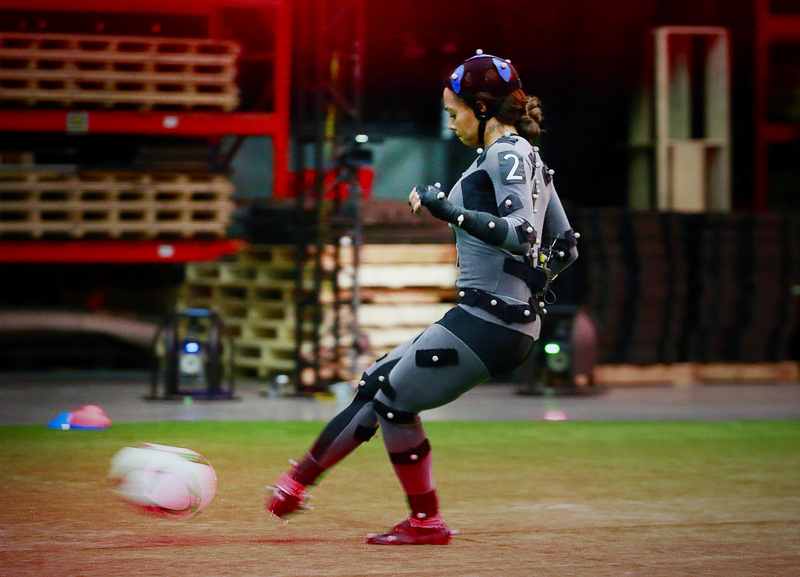 “I honestly can’t believe all of the science and technology behind the game itself, let alone getting us into the motion capture suits and eventually into the game,” said Abby Wambach, world record holder for International goals scored and forward, United States Women’s National Team. FIFA 16 with Women’s National Teams** will be available when the game launches on Origin™ on PC, Xbox One, the all-in-one games and entertainment system from Microsoft, Xbox 360® games and entertainment system from Microsoft, PlayStation®4 and PlayStation®3 computer entertainment systems. For more information about EA SPORTS FIFA 16 visit http://www.easports.com/fifa or join the EA SPORTS community at http://www.facebook.com/easportsfifa. Follow us on Twitter @easportsfifa and use the hashtags #INTHEGAME and #FIFA16. “The whole team are thrilled to be included in EA SPORTS FIFA 16. It’s a really exciting year for women’s football with the forthcoming World Cup and to find out we will be included in FIFA for the first time is a special feeling. “To be one of the first female players included in the game is something we’ll always be able to look back on and be proud of. Hopefully it will help raise the profile of the women’s game even further. 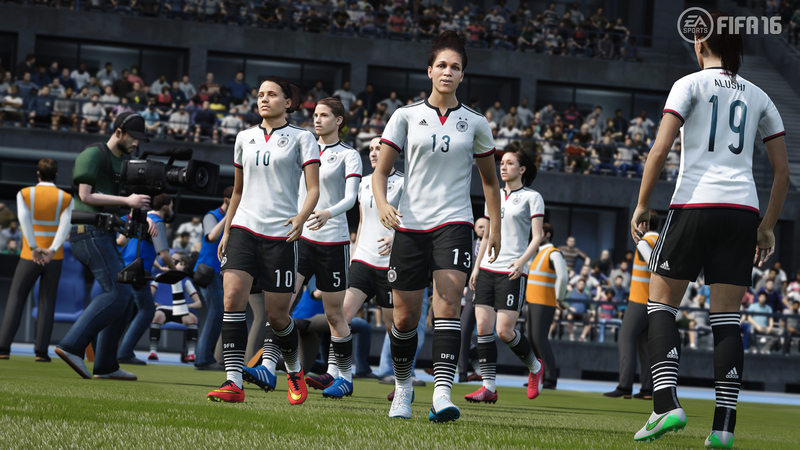 What do you think of the new women’s teams in FIFA 16? Let us know in the comments section below or on our Twitter and Facebook pages.